We believe in growing together and we have hundreds of stories throughout our company at all levels. Here are just a few to give you an idea of what a career with ONYX can lead to. Markus' career at ONYX Hospitality Group began when he joined the company as a Rooms Division Management Trainee at one of our leading properties in Bangkok and Koh Samui in 2003. Within the same year he was transferred to the Amari Palm Reef resort on Koh Samui where he showed his talent in Food & Beverage operations resulting in a promotion to Executive Assistant Manager in charge of Food & Beverage. He eventually became the Resident Manager of the same property in 2006. In 2007, Markus shifted gears from an operations role to a corporate office function in Bangkok as the Director, Projects where he was responsible for multiple renovations and pre-opening projects of the group. In 2010 he moved to the corporate business development department as Director, Development. 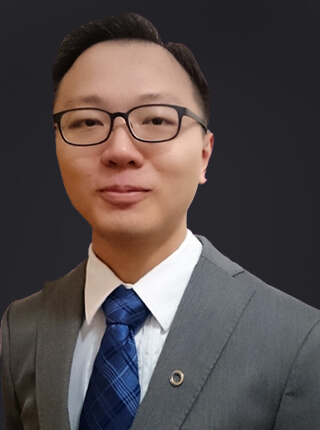 As a result of his high level of diligence and commitment to whatever role he took on at ONYX, paired with his wide knowledge and experience covering diverse areas of the hotel industry, he was promoted in early 2013 to Vice President, Development responsible for the growth of the ONYX network. 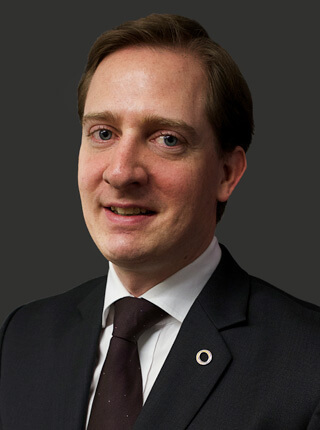 Markus is a graduate of the Swiss Hotel Management School Lucerne in Switzerland. Suphot joined our company 22 years ago as an Assistant Manager, Front Office at Amari Boulevard Bangkok. After only a few years, Suphot's enthusiasm was recognised and he was promoted to Manager, Front Office. In 2000 he was appointed to General Manager at one of our properties and he has done a great job since that time leading the management team and driving the property to success until he was appointed as General Manager of a much larger and busier property: Amari Don Muang Airport Bangkok, in 2009. Suphot holds a Master's Degree of Political Economics from Chulalongkorn University, Thailand. Martin started his career with ONYX in 2007 as Assistant Manager, Food & Beverage at our leading South Thailand property: Amari Phuket. After just six months, he took on the important role of Executive Assistant Manager, pre-opening one of our resort properties in the South, before moving on in the same role to our resort in the East of Thailand. With his expertise in Food & Beverage operations at our various resort properties, in 2010, Martin was appointed Resident Manager of the Amari Palm Reef Koh Samui. In recognition of his great performance leading the property to success, Martin was promoted to General Manager of Amari Palm Reef Koh Samui in 2013. Then in mid-2015, Martin was appointed as General Manager to lead the pre-opening project of Amari Residences Pattaya. Martin graduated with an Advanced Diploma in Hotel Management from the International College of Hotel Management in Adelaide, South Australia. In 2004, Max started his career with ONYX as Assistant Manager, Food & Beverage in our premier city hotel: Amari Watergate Bangkok. After a few years of hard work and dedication, he was promoted to Executive Assistant Manager of our biggest property in South Thailand: Amari Phuket. With his outstanding work performance, Max was appointed as Resident Manager, then General Manager at two of our resort properties. 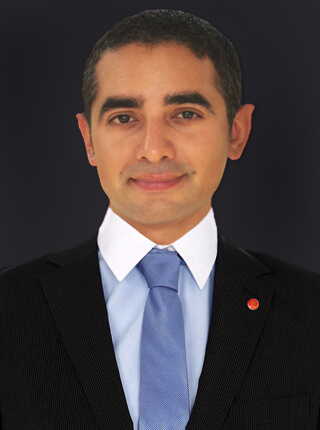 In 2012, Max became Resident Manager at one of our leading properties in Bangkok. He was then offered a more challenging role at the Corporate Office taking care of various pre-opening properties both in Thailand and overseas. Currently, Max is a General Manager looking after multiple properties in Pattaya, working hand-in-hand with a big team leading his properties towards ever-greater success. Max is a graduate of the Hotel Management School Maastricht in The Netherlands. 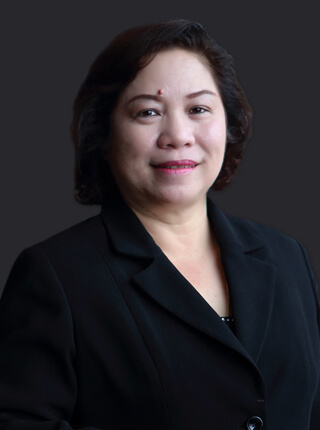 Chatrapee began her ONYX career at the Amari Watergate Bangkok as Director, Catering Sales. Her high level of enthusiasm and leadership skills were rewarded with a promotion to Executive Assistant Manager in 2011. 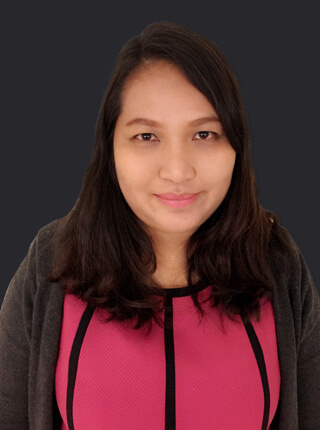 When a vacancy for a General Manager opened up, Chatrapee was given the opportunity to bring her experience and expertise to Buriram, where she was the General Manager of Amari Buriram United hotel and is now the General Manager of Amari Residences Bangkok and Chiva Residence Bangkok. Chatrapee holds a BA degree from Ramkhamhaeng University, Bangkok. 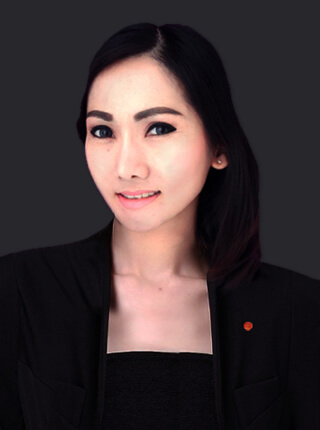 Natsathida started her career with Amari Nova Suites Pattaya as a Team Leader, Front Desk in 2007. Her role and responsibilities have been growing constantly, as well as her career advancement with us. In 2008, Natsathida was promoted to Assistant Manager, Front Office and she has done a great job leading the team to success. Natsathida's outstanding performance and commitment to the company were recognized and she was promoted to Hotel Manager in 2010, after six years with the company. Natsathida is a graduate of Sukhothai Thammathirat University, Thailand. Chutima is a graduate of Kasetsart University in Bangkok. Her career with ONYX began in 2010 as a Manager of E-Marketing. Her dedication to her job was recognised and she was promoted to Associate Director, E-Commerce two years later. In her current position of Senior Director, Digital Marketing, besides providing leadership to her team, Chutima researches, plans and launches successful digital marketing campaigns for all the brands within the ONYX portfolio. She also analyses online data such as web traffic, trends, online user behaviour, E-Commerce data and utilises the findings to improve the web-user experience and increase sales. Khun Suwannee possesses a Bachelor of Arts degree in Tourism and Hospitality Management from Suan Sunandha Rajabhat University. She joined ONYX Hospitality Group in 2008 as an Operator-Receptionist. In 2011, she was promoted to the position of Executive Secretary to the General Manager at Amari Don Muang Airport Hotel, Bangkok. 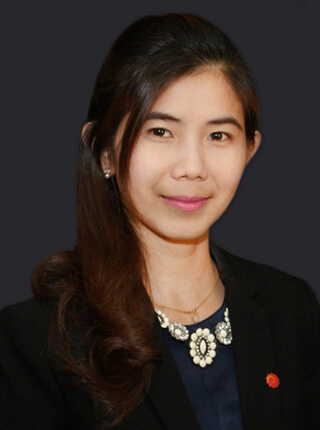 Since April 2015, Khun Suwannee has taken on the new role of Manager, Learning and Development at Amari Don Muang. Khun Suwannee has enjoyed her time here at ONYX. She is grateful for the fact that she gets to learn new things all the time ever since her first job. In three years' time, she sees herself developing and growing in the area of Learning & Development. She is doing what she loves to do. Ray is a member of both the Hong Kong Institute of Certified Public Accountants and the Hong Kong Institute of Chartered Secretaries. 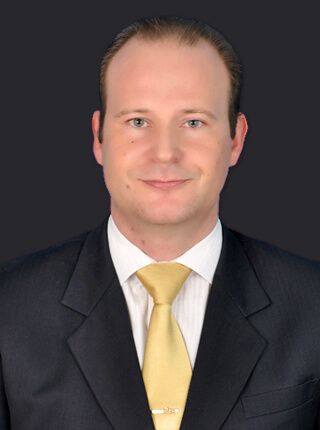 He joined the regional office (North Asia) in 2012 as Manager, Finance. Ray has shown his capability and proficiency in his role. 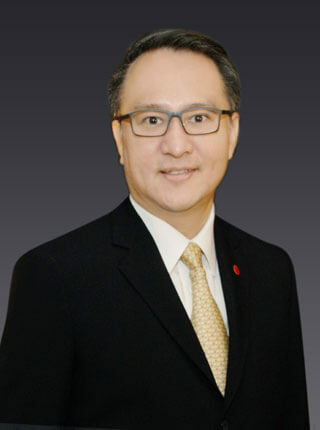 In recognition of his high level of responsibility and commitment to the role as well as his solid experience in finance areas, he was promoted to Associate Director, Finance - Hong Kong in early 2013. Supanee began her career with us in 2001 as a Switchboard Operator at Amari Hotels & Resorts (our name before we became ONYX Hospitality Group). She was then promoted to Junior Secretary to the Vice-President, Operations. 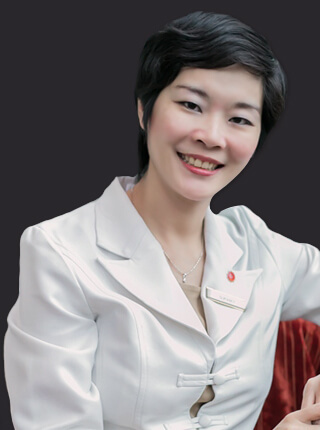 In 2003 she was promoted once again to General Manager's secretary at Amari Pattaya. Supanee's enthusiasm and energy were rewarded with a further promotion to Manager, Learning & Development at Amari Pattaya in 2009. Do our stories inspire you? Do you feel like this could be you? All you need is a positive attitude, the desire to learn, to work well in a team and the joy of anticipating needs and wowing others. Whether you're a hospitality professional looking for a new challenge or a graduate taking your first steps into the industry, we welcome you to visit our Job Opportunities page to find jobs that match your skills and what you are looking for.